We are really sorry to say that you can’t access our premium content because you are not yet a subscriber. Fill in the information below and pay just £98 and the door will be unlocked to a huge treasure trove of Loyalty information, data, opinion and brilliant ideas - for a full year! We will keep you informed of the progress of digital transformation, artificial intelligence (AI) and voice adoption, the use of blockchain and the emergence of marketplaces - for both B2B and B2C enterprises. Loyalty Magazine covers all global markets and business sectors, including retail, financial services, travel and hotels, telecoms, entertainment, experiences, gamification and technology. PLUS we will send you three glossy magazines a year, with full information about The Loyalty Magazine Awards plus profiles of the Finalists and the Winners. 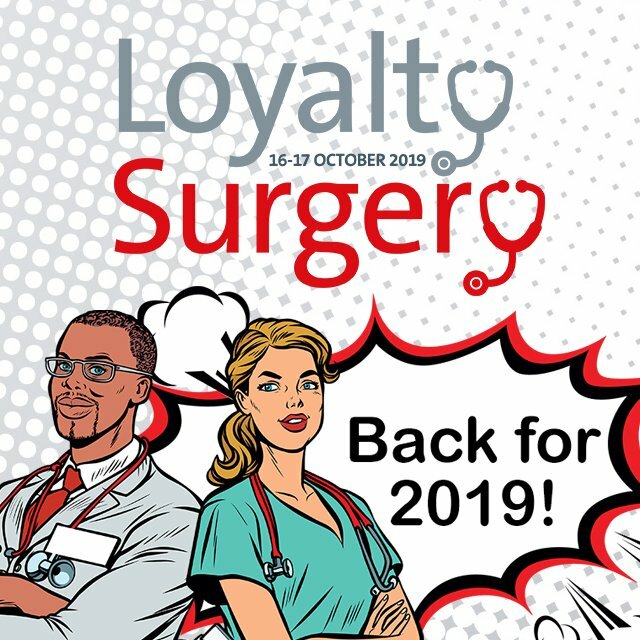 As The Loyalty Magazine Awards are the most prestigious award event for those working in customer loyalty, this is a very interesting resource indeed! In addition you can browse and search through many years of valuable content. Once a week we will send you an email with details of items, so you will never miss important content. So hurry up and subscribe! We can’t wait to welcome you to a very special loyalty community. 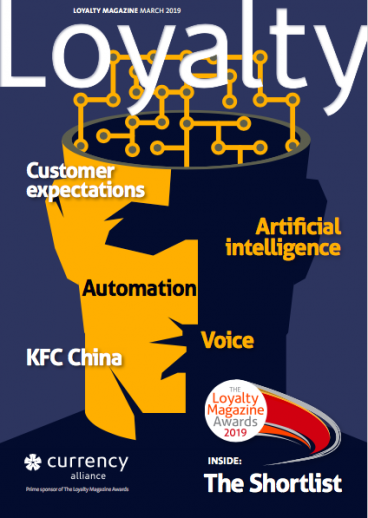 For just UK £98, receive a full year of daily news, features and analysis of the loyalty market PLUS three glossy magazines with full information about The Loyalty Awards.